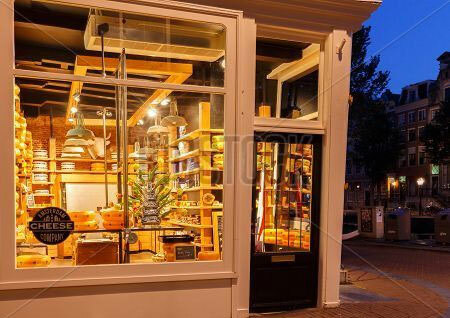 Your glass storefront does more than showcase your latest products. It also serves as the face of your business. Make a good impression with new customers by keeping your storefront looking its best with storefront glass repair and replacement services from NEI Glass. We also can install window tint for your storefront glass. No matter how big or small your storefront, NEI Glass is ready for all types of repair from simple leaks to complete storefront replacement. Glass storefronts are not the only way NEI Glass can dress up your commercial building. We also provide replacement and installation services for glass entranceways. Soak your lobby in natural light with a glass entrance into your commercial space. Glass entrances from NEI Glass are built to stand up to the worst of Indiana's weather and can be configured in almost any way you can imagine. Call or click today to schedule a free on-site consultation. When planning the construction of a new commercial space, timing is critical. At NEI Glass, we will go the extra mile to accommodate your project manager's itinerary and make sure the glass for your new storefront or entranceway is ready as soon as our time window opens. Nearly all the fabrication for your storefront or entranceway can be done off-site, leaving our glass installers ready for assembly on-site. This greatly reduces the time we will need to assemble and install the components of your storefront windows or glass entranceway.